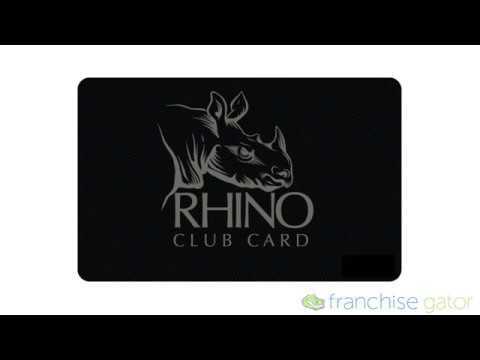 Years of research and development, plus implementation of our program in the field, have proven its success and has allowed Doug Landers, the founder and CEO of the Rhino Club Card enterprise, to offer a select number of individuals the opportunity to participate as Rhino Club Card Charity Funding Consultants (CFC’s). This is a proven path to owning a reasonably priced, highly respected business model with earning potential many only dream about and with RECURRING INCOME. Mirage System was launched 20 years ago by our parent company Stampcrete International, Ltd., which has been in business for 35 years. Stampcrete is a global leader in manufacturing decorative concrete equipment and materials, so be assured you're in the very best hands with us. 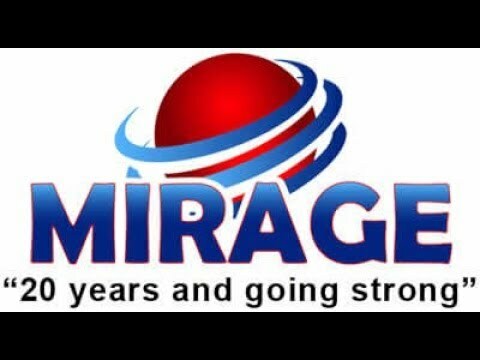 Mirage System has been time-tested and has a dealer that has been installing the systems for the past 20 years. Also get expert tips on buying a franchise, running a business, and more. Plus, NO SPAM! Ever.